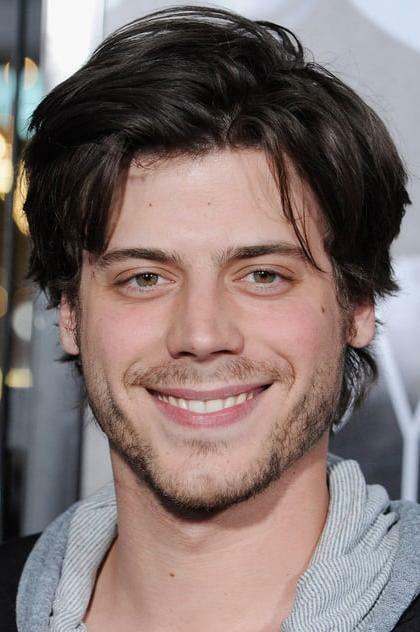 François Arnaud (born François Barbeau; July 5, 1985) is a French Canadian television, stage and film actor. Arnaud is best known for his performances as Cesare Borgia in Showtime's TV series The Borgias, and as Antonin in the critically acclaimed French Canadian movie J'ai tué ma mère. In Quebec, he is known for his role as Théo in the TV series Yamaska.